The day has finally arrived, the ultimate parties of all Poshmark parties, POSHFEST. 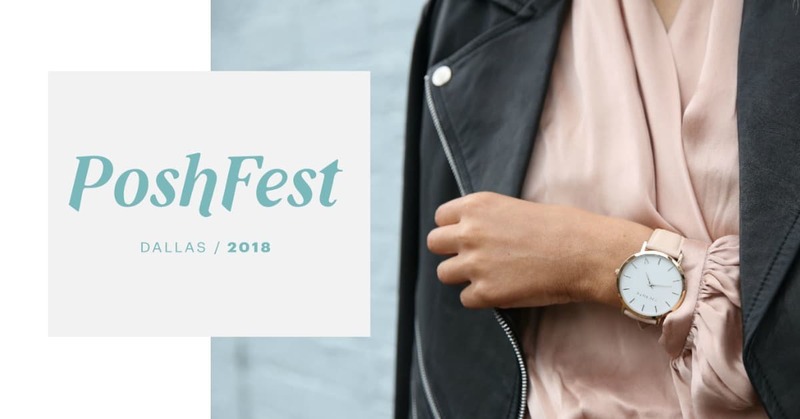 Poshmark users from all over the country made their way to Dallas Texas to join Poshmark CEO, Manish Chandra as well as over 800 other Poshmark users at this year’s 2018 Poshfest. 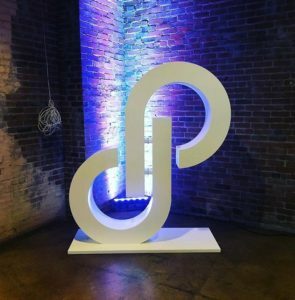 PoshFest was jam-packed with jaw dropping fashion and news like, Poshmark Canada happening sometime in 2019. If you weren’t able to attend this year’s PoshFest, no worries! We have you covered. This year’s Poshfest was held at “Gilley’s” located in Dallas, TX. Let me start off by saying, Poshmark knows how to decorate! They are well aware of the aesthetics and made sure we all would get some IG worth shots! There were so many neon signs, floral decor, balloons, and props to pose with. They even had a selfie station, a Poshmark bench-swing and a huge Poshmark logo that pretty much everyone took a photo with. Now with all the pretty things aside, let’s get down to business. During Poshmark CEO, Manish Chandra’s “State of the Posh Union” speech he dropped some major news on us. 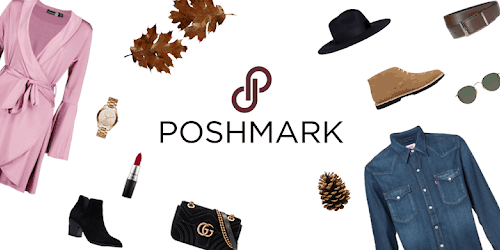 Poshmark will be available to Canadian residents sometime within the year of 2019. This is major news! Poshmark has already opened up their first international office, no word on where that office is however, I am guessing it’s in Canada. We have so many questions regarding Poshmark Canada like, will the US be able to sell and buy international? What will the currency conversion be? and of course buyer/seller protection. Poshmark is not the 1st Ecommerce to go international, look at eBay. eBay has been successfully selling across the globe for years now however, eBay also has a customer service phone number, something Poshmark lacks. I cringe at the thought of Poshmark going international without a proper customer service foundation here in the united states. Of course, only time will tell and I am all for the change, if done properly. Poshmark CEO, Manish Chandra also floated on the topic of Poshmark International, not just Canada and the US. 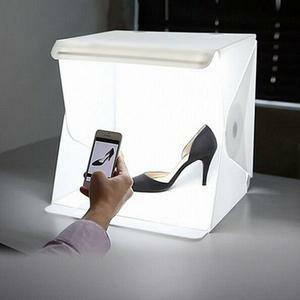 Poshmark has their eyes on Europe, Asia, Spain and even our friends down under, Australia! Guys, this is exhausting… The first thing that came to my mind was what will happen to my sales? Will all international Poshmark users have the option to sell internationally? If so, I hope Poshmark has a good authentication team because those designer replicas will be flooding the Poshmark market. International sellers who have the upper-hand in the wholesale market will destroy us small business owners, stay at home moms, and those just trying to make a few extra bucks to pay the bills. 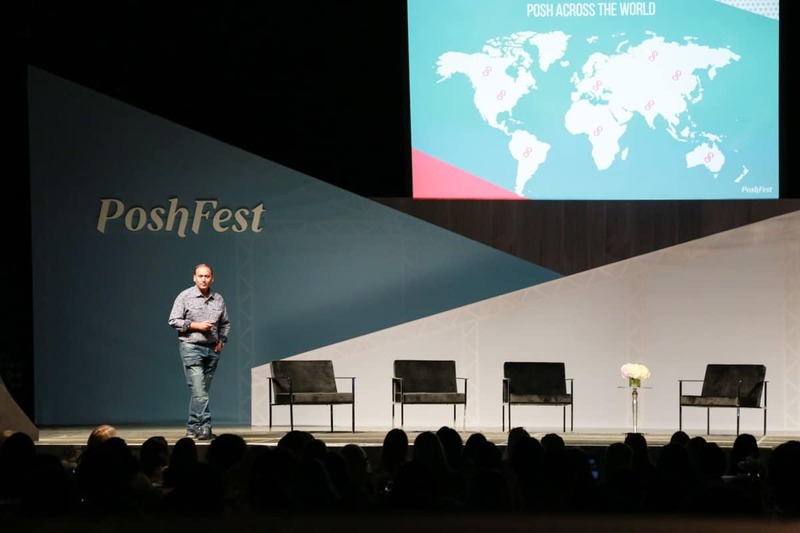 Photo: Poshmark – Poshmark CEO Manish Chandra speaking at PoshFest 2018. Sharing on Poshmark is one of the most important actions you can complete. During Manish Chandra’s speech he states “sharing is not only helping you but helping the entire community grow” and there is so much truth behind this. When you share your listings, you are sharing fashion inspiration to thousands of people. You are helping people find new ways to express how they dress, how they feel and how they grow as a person. Clothes affect our mood and how we live our daily lives. If I am wearing a pretty dress, and my hair and nails are done, you bet I am going to be feeling fabulous! Everything in life affects you, even when you don’t realize it. Poshmark is the only platform which promotes listing sharing within its platform, as well as social media outlets, thus creating a community. Sharing is an amazing way to support your fellow PFF’s. Every time you share an item, it jumps to the top of the “Just Shared” list which is visible to millions of users! So, keep sharing your items, as well as your PFF’s. Sharing is caring! Poshmark now has a customer service phone number!! !…Just kidding, wouldn’t we all be happy little Poshers. Still no word on a customer service phone number however, Manish did mention that they have hired 150+ new customer service agents to help reply to your cases and emails. The world is filled with crazy mysteries like the Bermuda triangle, who is D.B. Copper, where is Jimmy Hoffa, and the ever mysterious Poshmark customer service phone number. Some things we may never know however, fingers crossed for a customer service phone number. Not to step on Manish’s toes but, dude… with over 4 million Poshmark seller stylists earning more than $1,000,000,000 (ONE BILION) I think you can use the 20% you earned out of that for a customer service phone line. Maybe eBay CEO Devin Wenig can lend you some phone lines from his friends and family plan. All jokes aside, we need a customer service line. We skimmed past the wholesale booths, and the sponsor booths. We were excited to see Dymo giving away discounts for their 4XL Printers, the same printer we previous gave out in a past giveaway via Instagram. I am unsure how long they will honor their Poshmark sale so hurry and head over to Dymo to snag a 4XL printer for 35% Off! Make sure you apply the promo code “DYMO35” at checkout. The highlight of the event was just mingling with over 800 people who love the same things you do! There was definitely a buzz in the air last night, or maybe it was the Vodka proudly sponsored by Tito’s, whichever… The night was filled with so much #PoshLove. Finally we will be able to save listings as a draft, as well as filter through the thousands of listings within our news feed. We’re in love with these soon to come new features!